What are Customer Portals and how do I get one? The Customer Portal system is a valuable tool for you to access items that have been printed in the past. These items are stored on our site for your viewing at anytime from anywhere. Full-size PDF images of each job can be viewed on-screen and can then be re-ordered. Also, inventory of in-stock items (where applicable) is accurate up to the minute and releases can also be done from your portal. 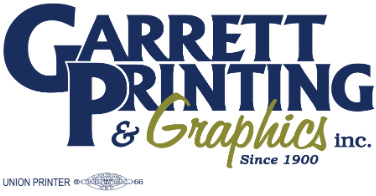 If you are interested in setting up your own portal, please email greg@garrettprinting.us to get started.